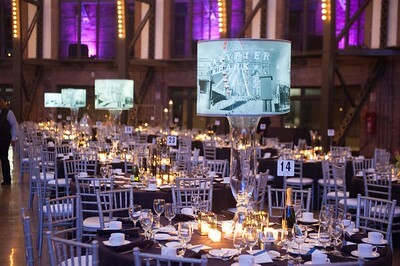 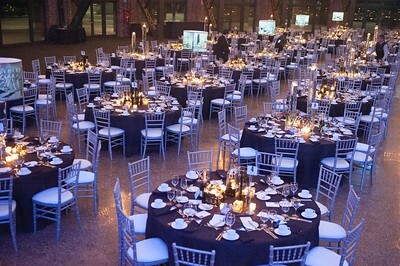 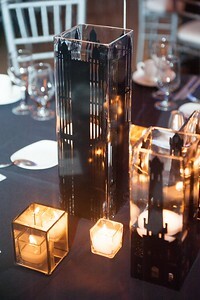 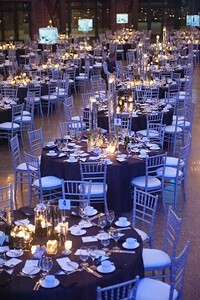 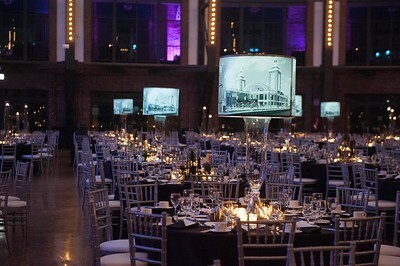 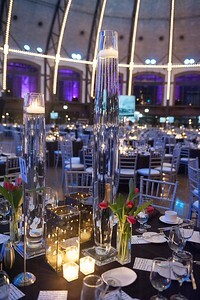 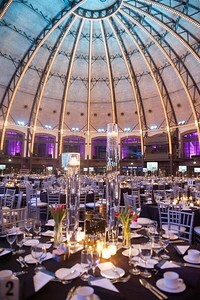 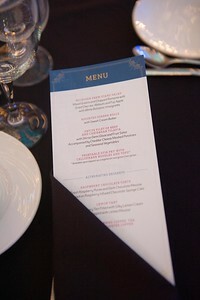 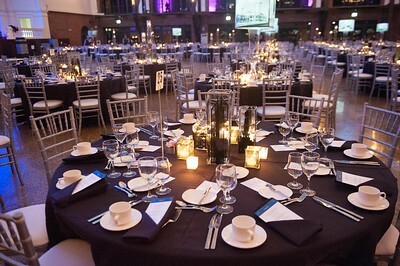 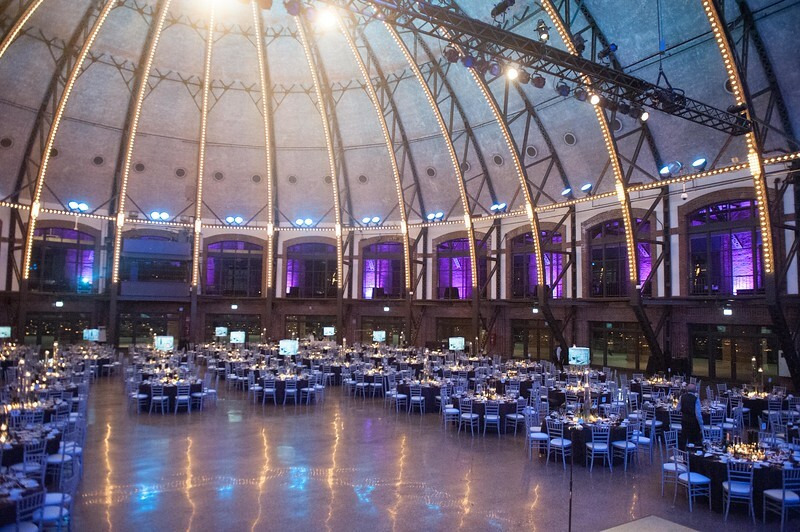 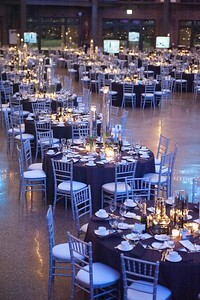 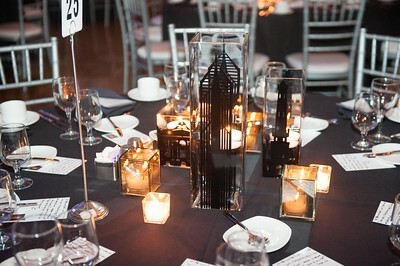 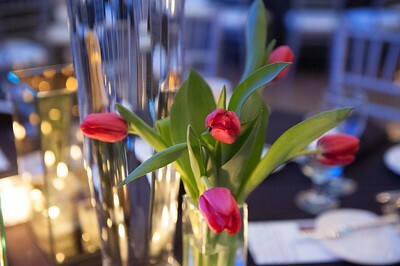 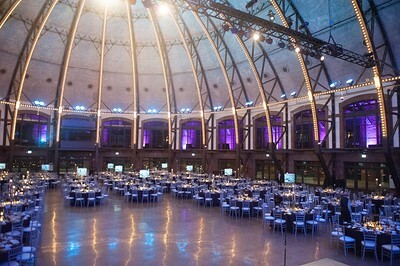 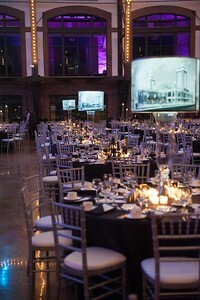 Cystic Fibrosis Foundation’s 19th annual Grand Chefs Gala, at its new venue- Navy Pier! 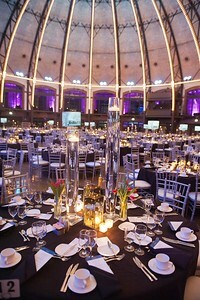 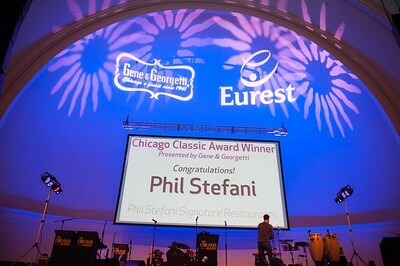 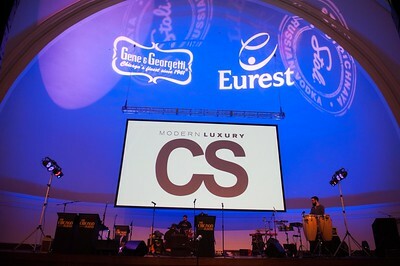 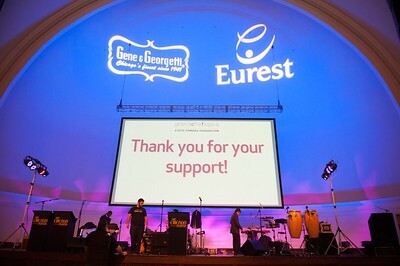 The Gala brought together over 50 of Chicago’s finest chefs and mixologists, who personally prepared signature dishes, desserts and cocktails for over 800 guests. 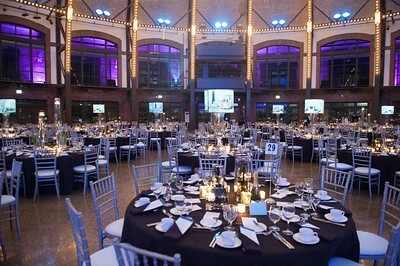 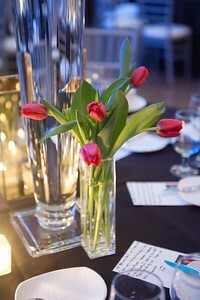 The event also featured dinner, live music, dancing, and a premium live and silent auction that include once-in-a-lifetime culinary experiences. 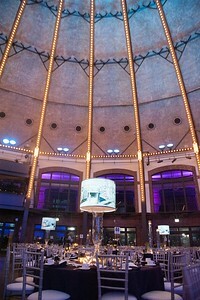 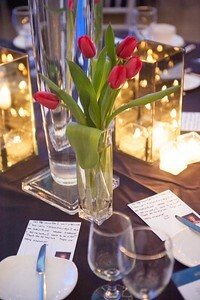 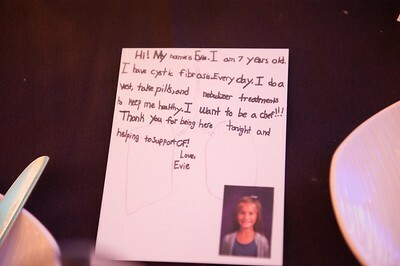 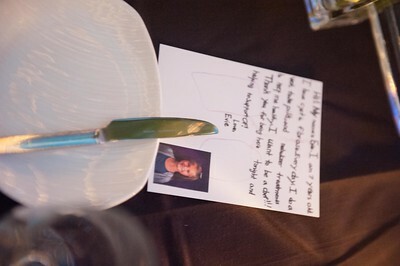 It was a lively, exciting evening at Chicago’s Navy Pier to help support CFF’s search for a cure!